Is Aqua Cream-in-gel for me? 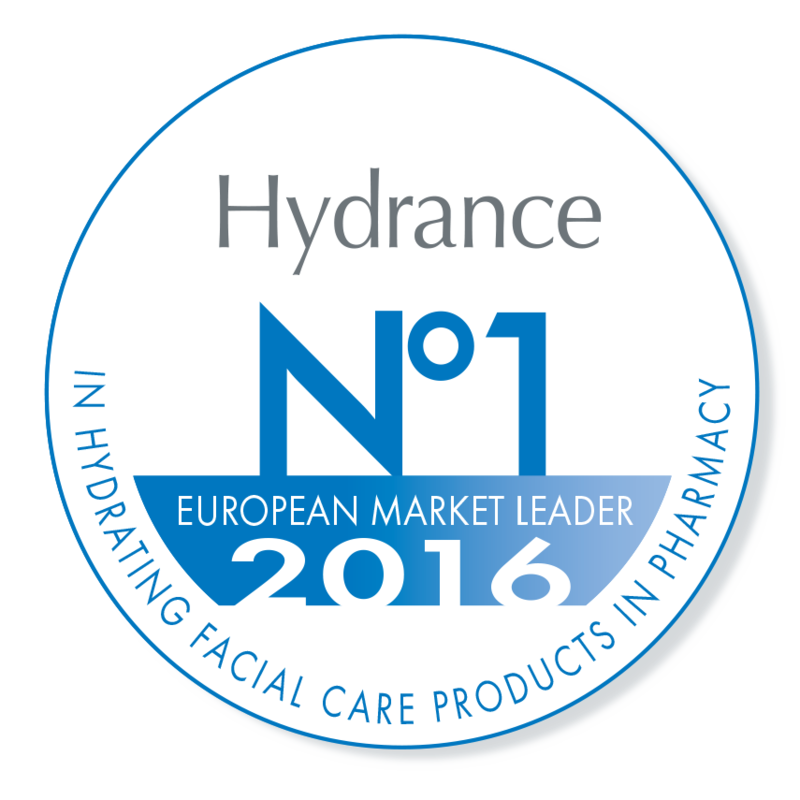 Discover how Avène Hydrance Aqua cream-in-gel can benefit your skin. Does your skin feel rough and flaky? No time for a detailed skincare routine? Want to moisturise but don't want your skin to look oily? Do you always apply serum before face cream? Behind every powerful, multi-faceted woman is a practical solution. As modern women, we all want to look and feel beautiful throughout our busy schedules. 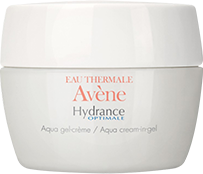 Introducing Avène Aqua Cream-in-gel, a multi-benefit hydrating care that is all your skin needs to face the day. Myrtus Extract: Brighten up skin complexion. Meiboserine & Lipomucine: Long lasting hydration up to 6 hours. Cucurbita Pepo: Smoothen skin and pores. Pronounced “OH-WOW” (Eau = Water in French) thanks to Avène Thermal Spring Water! It’s very important to take care of your skin. 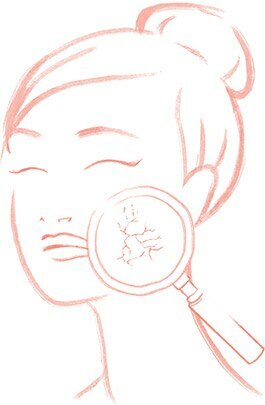 Healthy skin means less time spent on makeup to cover imperfections. I always start my day with a good skincare regime — if you look good, you will automatically feel better. 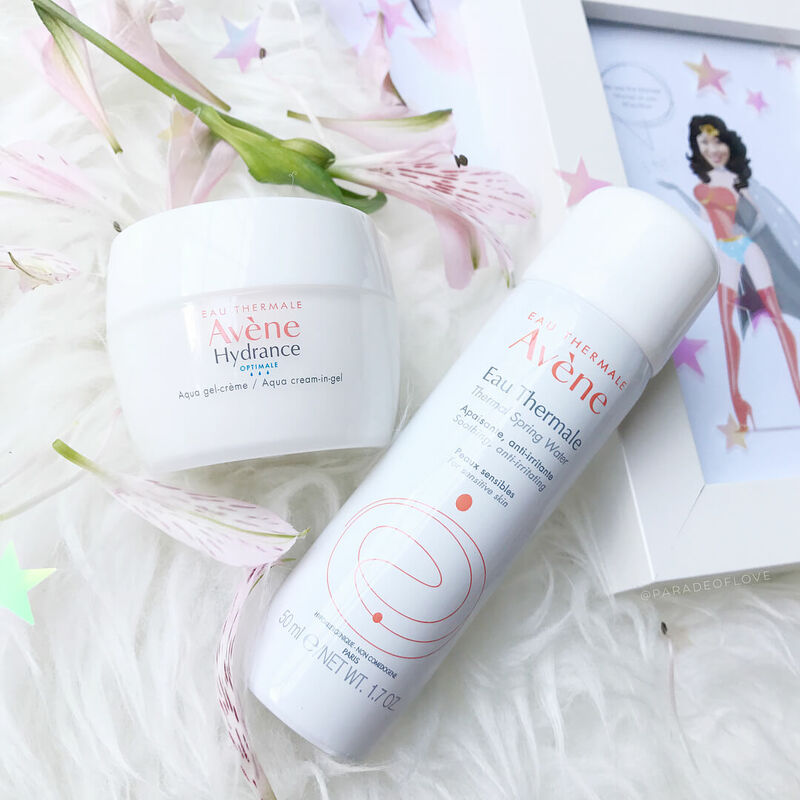 First, I’ll soothe my sensitive skin with Avène Thermal Spring Water, followed by Avène Aqua Cream-in-gel — this multi-benefit all-in-one moisturiser is perfect for keeping my skin hydrated and protected. Throughout my busy day, I continue to spritz the Thermal Spring Water to keep my skin soothed and refreshed. The biggest challenge for any woman will always be juggling between family and work. I believe both are equally important and it'll always be difficult to balance these two and not feel guilty neglecting one of them while attending to the other. 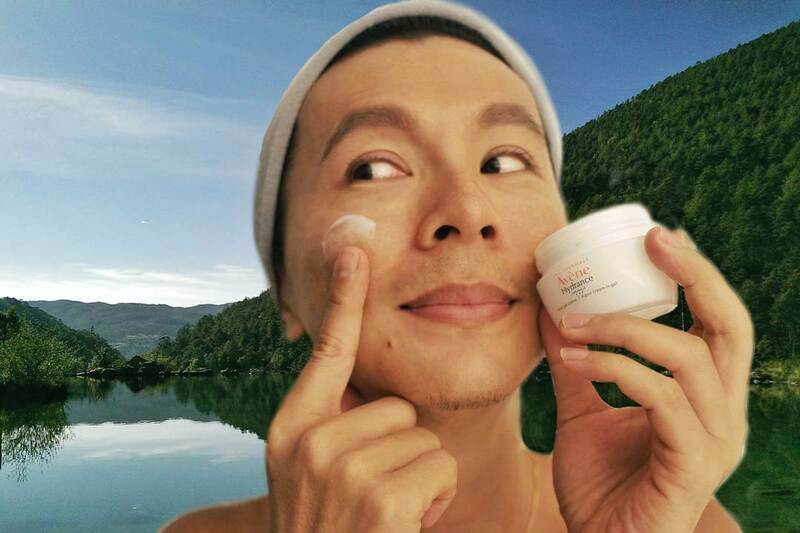 Lately I discovered an all-in-one solution for busy ladies – Avene Aqua Cream-in-gel. Not only does it keep my skin moisturized, soothed and protected all day long, it also works great as a makeup base! 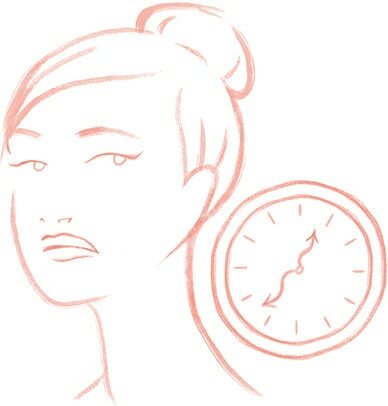 Less time for skincare means more time for work, play and sleep! As modern women, our busy lives require us to be adaptable and switch into different roles quickly. That’s why it’s important for me to take care of myself – when I feel confident, I feel ready to face my daily challenges. To prep my skin for the day, I spray a mist of Avène Thermal Spring water over my face for a calming effect, then I seal in all of the goodness with Avène Aqua Cream-in-gel to hydrate and protect my skin. Life has been extra busy lately and there's an even greater need for the ultimate all-in-one skincare solution to save time in the mornings. 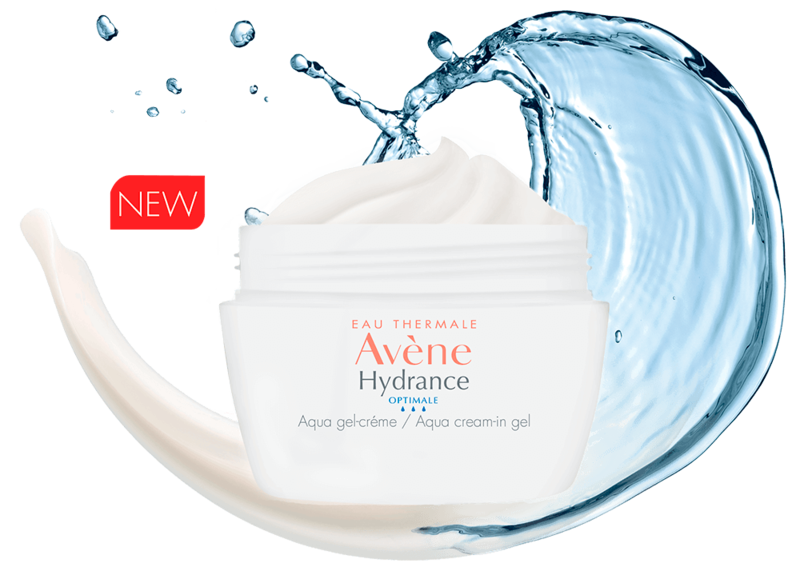 I've streamlined my morning routine with the new Eau Thermale Avene Aqua Cream-in-Gel, which combines the richness of a moisturizing cream in a melty and light aqua-gel texture. 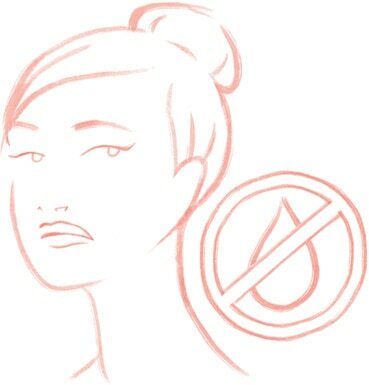 It delivers so much hydration to the skin keeping it well balanced means your skin will not over replenish on moisture on its own due to the lack of it, causing it to become oily. Thus a longer lasting matte finish.